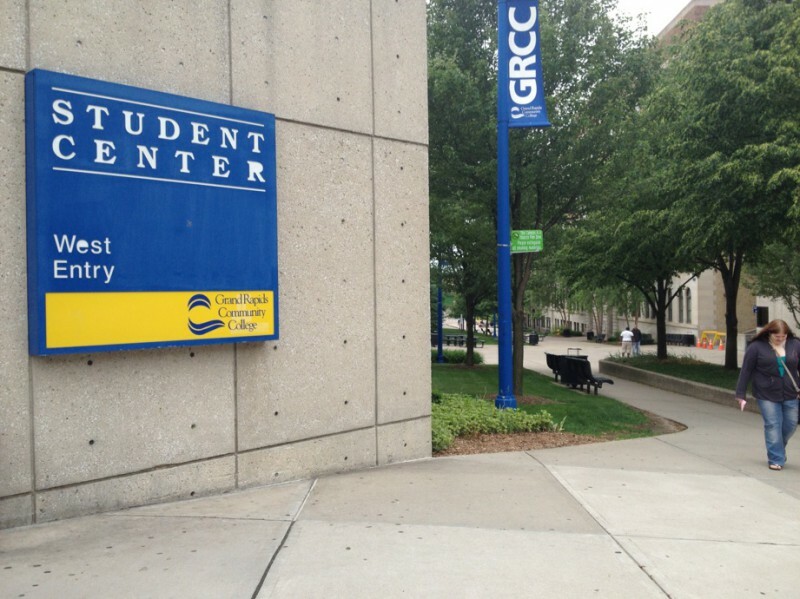 GRCC loses $98.6 million-bond proposal by a record 6500 plus difference in the voting polls. Could the loss have been a result of the campaign's strategic planning? 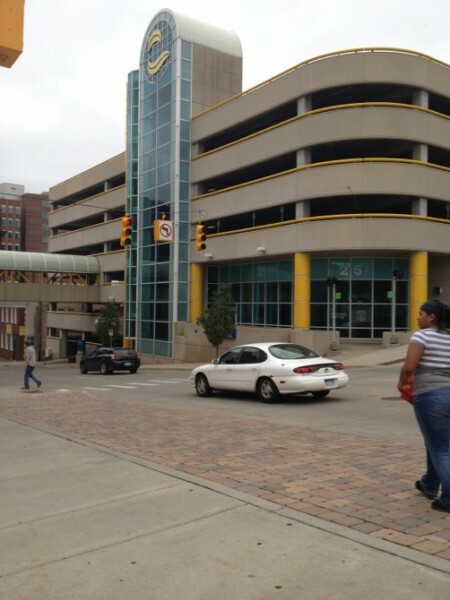 Neither luck nor charm responded to GRCC’s third attempt to attract favorable voters to the polls. The college experienced its third consecutive campaign loss since 2007, a $98.6 million-bond proposal, in a defeat on May 8th. Potential funding, which would have been committed to campus renovations and repairs, was expected to cost the average taxpayer an annual $26 for the next twenty years. The proposal was desisted by more than a 6,500 difference in the voting polls, by far the most disparaging contrast for a GRCC millage campaign to date. In the past, votes in favor contrasted those that opposed in the low hundreds, some campaign advocates believe that the vast difference in outcome was largely accountable to an overall low voter turnout. While others believe it was the result of economic woes or the lack of school board candidates on the ballot. Although these are surely contributors to voter apathy, the campaign’s overall strategic approach toward garnering awareness and support is worthy of contemplation. Attesting intent to thoroughly canvass, Doyle added that supporters had braced some ten thousand doors with hopes of knocking on an additional ten thousand more. Their primary geographic focus was on residents who neighbor the college. Townships such as Grand Rapids, East Grand Rapids and Grand Rapids Township were targeted. Cascade, Plainfield and Kentwood, were also supporters of past failed proposals. “Our priority is where our strengths are,” Doyle said. From such a declaration arises concern, as past millage campaigns that followed the same approach have also failed. This raises questions of the campaign strategy and its modifications if any. Educating potential voters may have been disregarded because in their absence they were discounted. Despite his belief that GRCC has done a good job qualifying the campus’ need for the proposal‘s acceptance, Grandville Superintendent Ron Caniff says he hadn’t heard much about it. That same ignorance of the proposal’s specifics is true of many GRCC students I have questioned, some of whom knew about the campaign’s existence but knew very little of its failure or the extent of its importance (“GRCC Volunteers” 2012). Damion Harden, student and resident of Allegan Township affirms, “I didn’t know much about it except that they were giving out pins or bracelets.” Damion did not vote. Despite the colorfully attractive and vibrant flier invitation to “Rock The Vote” a GRCC rally to raise awareness for the millage request, there wasn’t much support surrounding the college’s petition on campus. In fact, there was not much discussion of the millage proposal at all. This was likely because, in large part, many students were unaware. As an educational institution, one would presume that efforts would be campus wide, as faculty involvement and advertising was less than. The unprecedented misfortune of GRCC losing its successful football team was likely foreshadowed by the ill-sentiment perpetuated by the recent release of faculty member salaries in the Grand Rapids Press. One in four full-time staff at the college receives a salary upwards of $100,000. Still, despite inspiring distaste in one audience, the loss of the football team could have served as a great platform for imploring student empathy and encouraging school spirit. Channeling student energies productively could have generated an advantageous turnout at the polls. While not persuading the student’s individual choice as a voter, mention of the millage campaign could have been tastefully incorporated into classes in effort to raise awareness. An increase in fliers or advertising would have also been effective. Demonstrating the grounds for a need to the same audience did not secure or expand supporters who vote. Rather these territories should have been reaffirmed by the college’s high educational standards as a foundation for four-year College and university transfer. Rather than saturate secured voting supporters with the efforts of this campaign, attentions should have been diverted toward inciting voting potentials. The campaign should have also explored areas where voting’s local impact is taken for granted, education should have been a priority to those. Disclosure: Opinions expressed by bureau reporters do not necessarily reflect the opinions or viewpoints of LINC community revitalization inc.